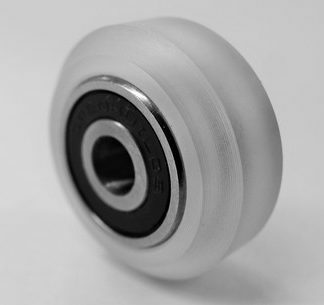 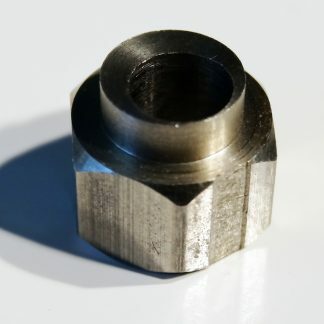 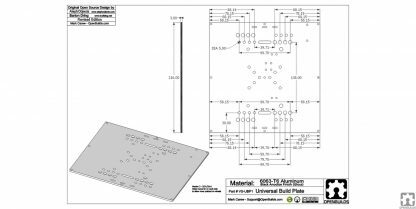 Universal Build Plate. 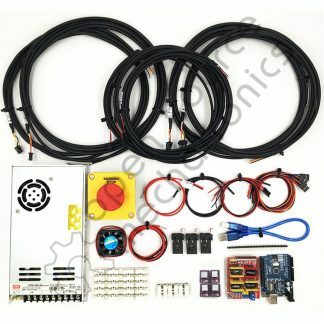 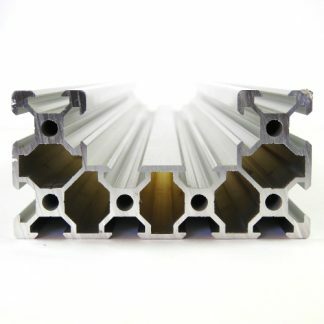 It can be used with V-Slot, OpenRail and MakerSlide. 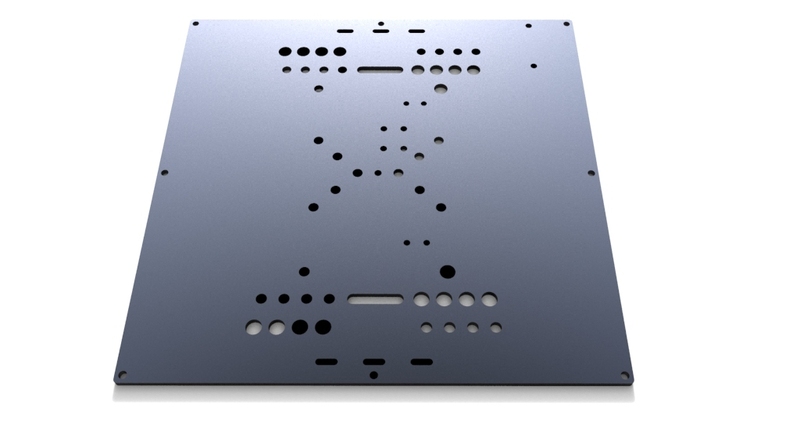 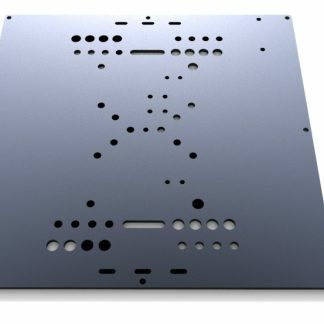 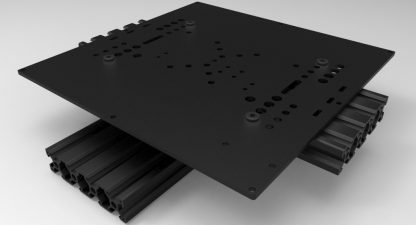 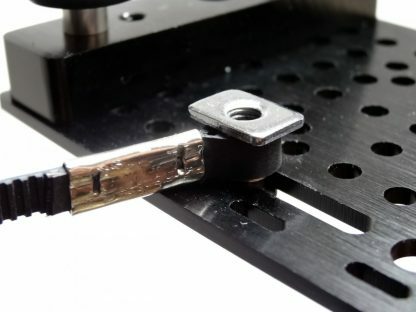 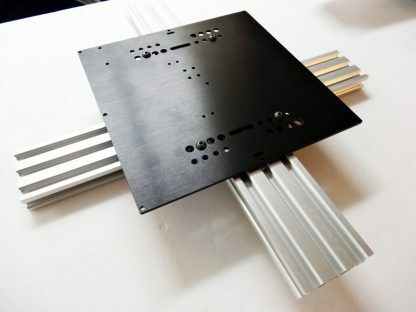 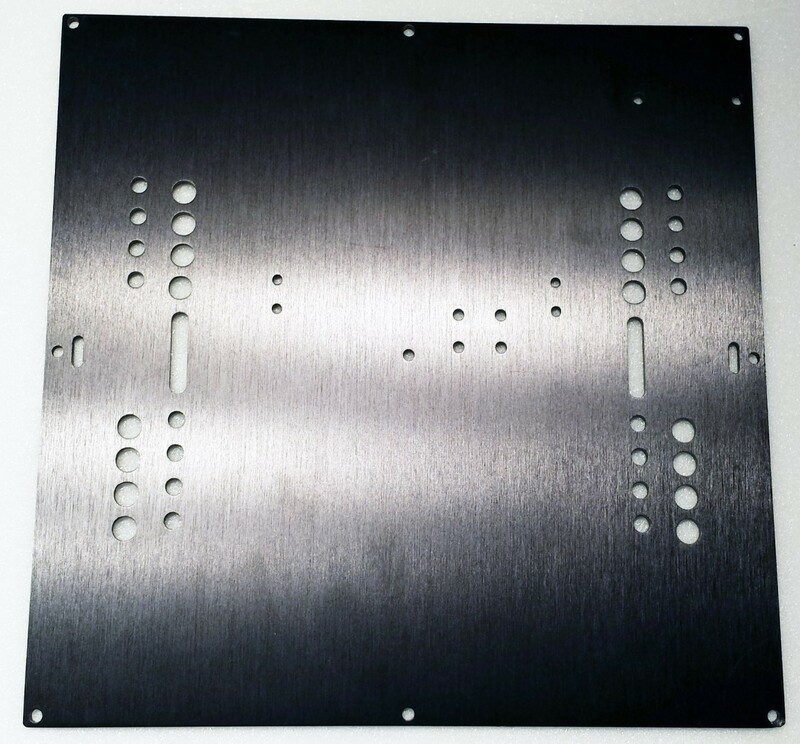 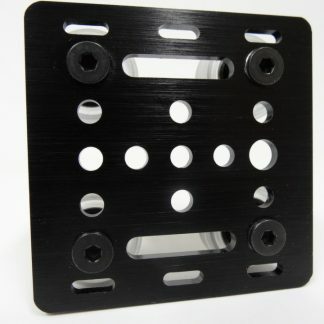 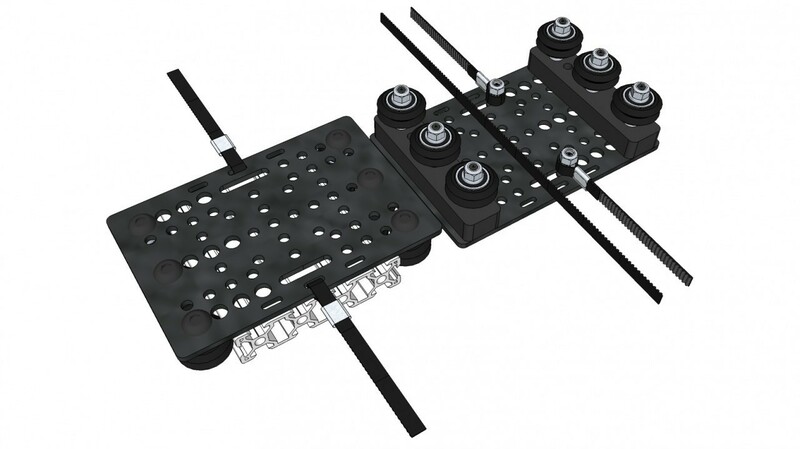 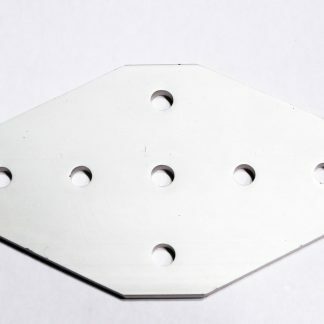 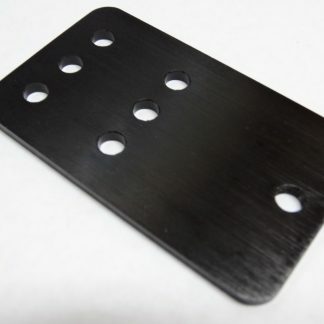 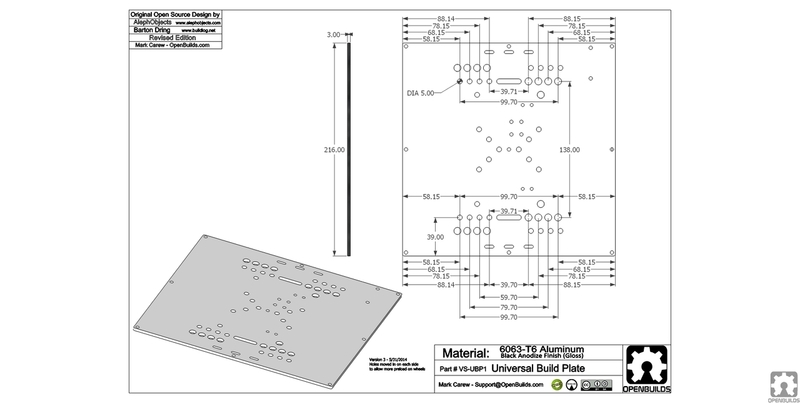 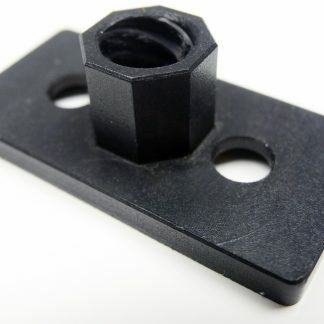 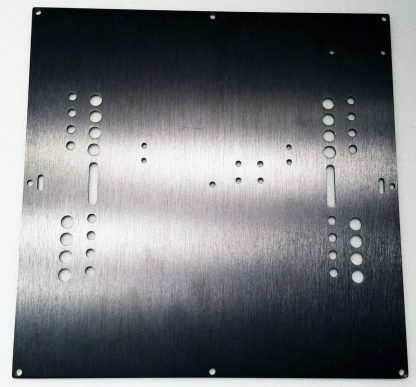 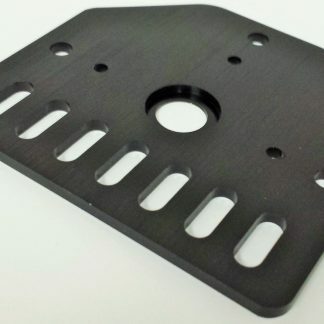 The idea behind this plate is to give you a strong, stable universal mounting platform for your heated build plates.